Everyone knows that Bloomex is your go-to source for fresh and beautiful bouquets and gift baskets across Canada. 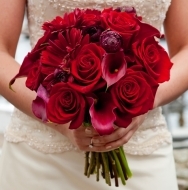 Did you know that Bloomex also does Wedding Flowers? Bloomex has been providing beautiful wedding flowers to happy couples for some time, but now we've given the ordering system and custom options a brand new look! We have also streamlined the pricing to make it easier and better than ever. Ordering beautiful flowers through Bloomex, with delivery across much of Canada, keeps things easy and very affordable (up to 70% less than traditional 'brick and mortar" florists). We also wanted to be sure that custom orders can be accommodated. We have found over the years that most couples have a vision of what their "dream" wedding flowers look like. Most brides-to-be have collected photos and pins that capture their ideal concept. We wanted to make it easier than ever for couple to achieve that perfect result. Here's a quick look at how our NEW and improved Wedding Flower ordering system works! Click to visit our Wedding Flower order page. 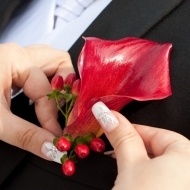 Decide on how many items you need (for example, 1 bridal bouquet, 3 bridesmaids bouquets, 3 boutonnieres, and 5 corsages). Upload your photo of each one, to show our talented floral consultants what your ideal final look is. This way they can get in touch with you to discuss the flowers in your photo and to make sure they are creating what you have in mind for your special day. And it gets even easier: No matter what photo you provide, the price stays the same for each category! Let our talented florists recreate your vision at one low price and avoid customization fees, surcharges for certain blooms and other service fees that can really add up. This ensures couples get their exact vision, for a set fee (for example, a custom bridal bouquet unique to their wedding, for only $99.99.) This could mean wedding flowers for hundreds less than a local florist (who may also have done fewer weddings). We just wanted to spread the word about the new custom order wedding flower page, and we hope you do too! 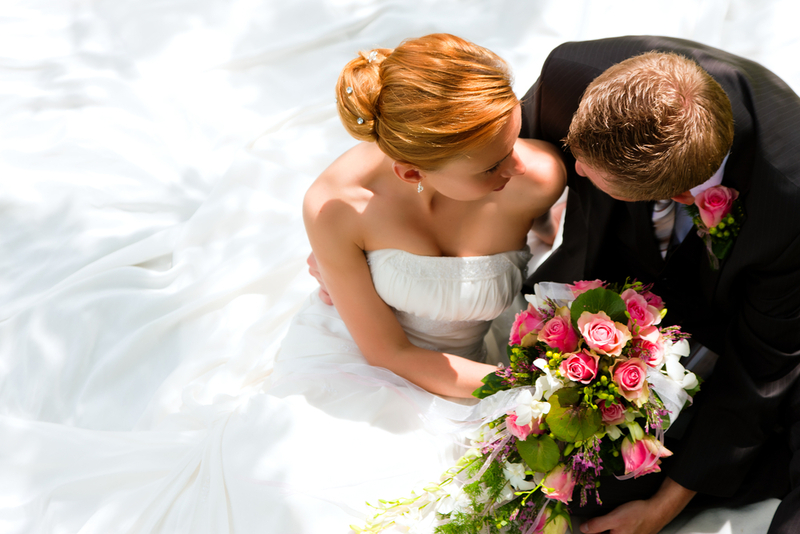 We look forward to providing fresh and beautiful wedding flowers for many more events to come.